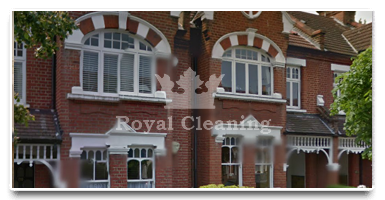 Newham is one of the boroughs where Royal Cleaning has been offering end of tenancy cleaning servicesfor over 15 years. We have been offering such services to landlords and tenants who needed help with their properties and have left a lot of satisfied customers along the way. 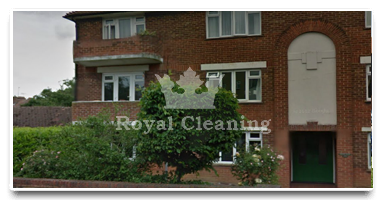 Our end of tenancy cleaning is the services Royal Cleaning specializes in and we have been using only the best cleaning detergents, which are also eco friendly as well as the newest carpet cleaning machines for the jobs. If you want our local team from Newham to help you with your end of tenancy cleaning call us now at 020 8050 2865 or send us an email to get the best price and a free re-clean guarantee if you're not completely satisfied with the job we've done. Newham was my home for about 3 years while I was still studying, but when I decided to move out my landlord asked me to hire a professional end of tenancy cleaning company. That's when I started searching the web for a price that is within my budget and found Royal Cleaning. Since then I have referred them to two of my friends and I'm earning discounts for the next time I call them..
Moving out is one of the most time consuming things you could do in Newham as all of the landlord in the borough require you to have an end of tenancy cleaning along with an inspection before you move out. If you want to save yourself some time and money on this, give Royal Cleaning a call and they will help you out with everything. They even offer a man and van service..